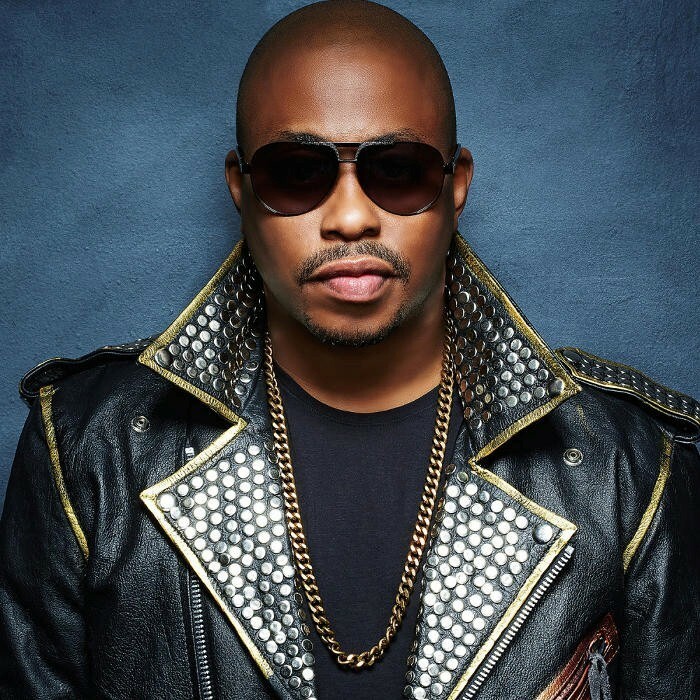 Raheem DeVaughn's debut album was "The Love Experience;" his critically acclaimed follow-up was "Love Behind The Melody." DeVaughn's musical story began with his mother's vinyl collection. "I always loved music so I would sneak into her record collection when she wasn't around and play her stuff." DeVaughn's father, noted jazz musician Abdul Wadud was also an influence. DeVaughn knew at an early age that he would become an entertainer. DeVaughn graduated from High Point High School in Beltsville, Maryland; then headed to nearby Coppin State. It was the first day of college that changed the course of his life. "I saw a group of guys standing outside singing, Boyz II Men style," remembers DeVaughn. "I just went up there and started harmonizing with them. Before I knew what was going on, I was in a group, cutting class to write lyrics and record." After winning $2,000.00 in a talent show at Bar None, a Washington D.C. nightclub, DeVaughn decided to go for broke and invested all of his winnings into a CD burner. Several independent releases led to a showcase with [album]Jive Records[/album], and the career was on it's way.